Peter Waugh was nominated as one of the 2018 Groups Today Top 10 Next Gens by readers for making a difference in the industry. 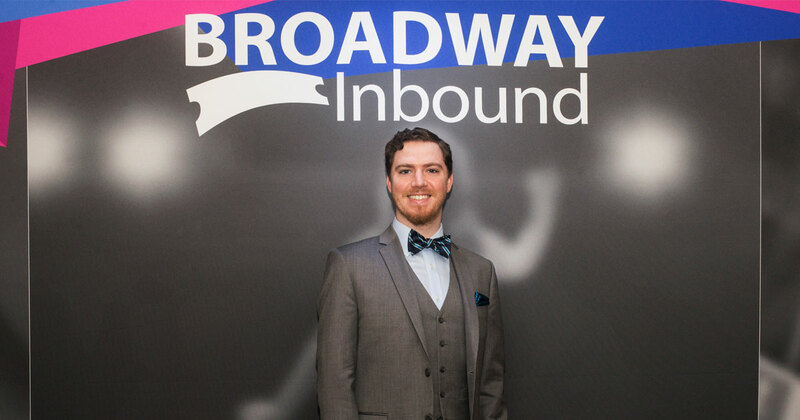 His lifelong passion for theater led him to his role as Domestic Sales Manager for Broadway Inbound, where he does all he can to make Broadway accessible and relatable to everyone. 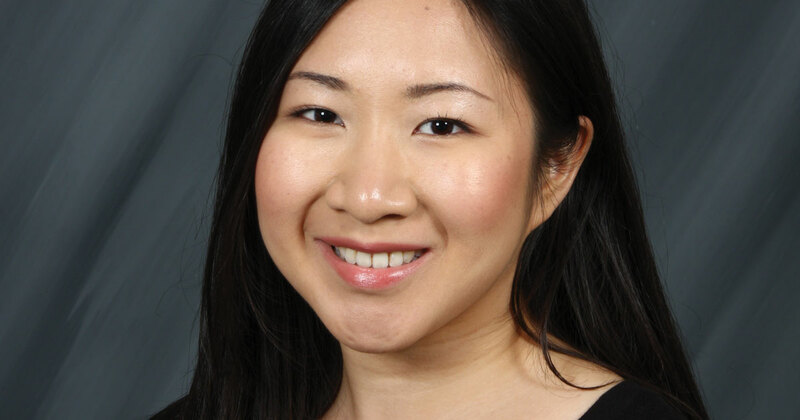 Christine Loo was nominated as one of the 2018 Groups Today Top 10 Next Gens by readers for making a difference in the industry. 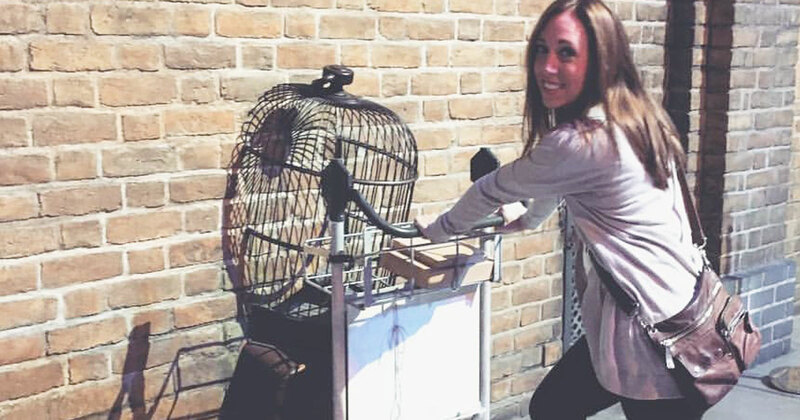 She serves as the Marketing & Communications Manager for the Ontario Motor Coach Association (OMCA) and is an advocate of continuing education for personal and professional growth. Lindsay Hill was nominated as one of the 2018 Groups Today Top 10 Next Gens by readers for making a difference in the industry. 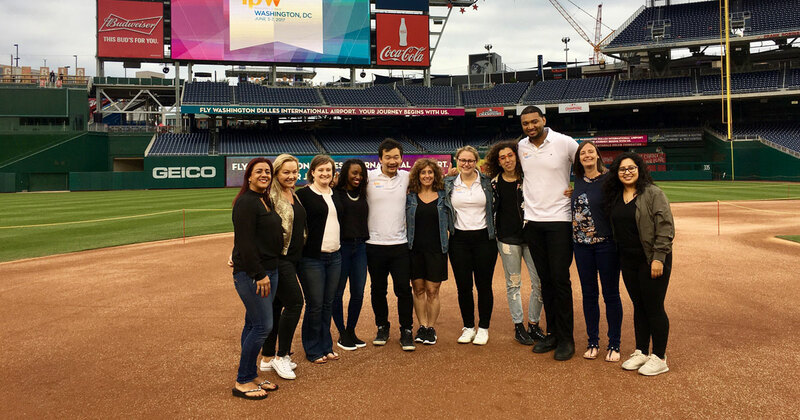 In her role as tourism sales manager for Destination DC, she has found a passion for helping groups of all ages expand their worlds through once-in-a-lifetime opportunities and educational experiences. Encouraging Travel. 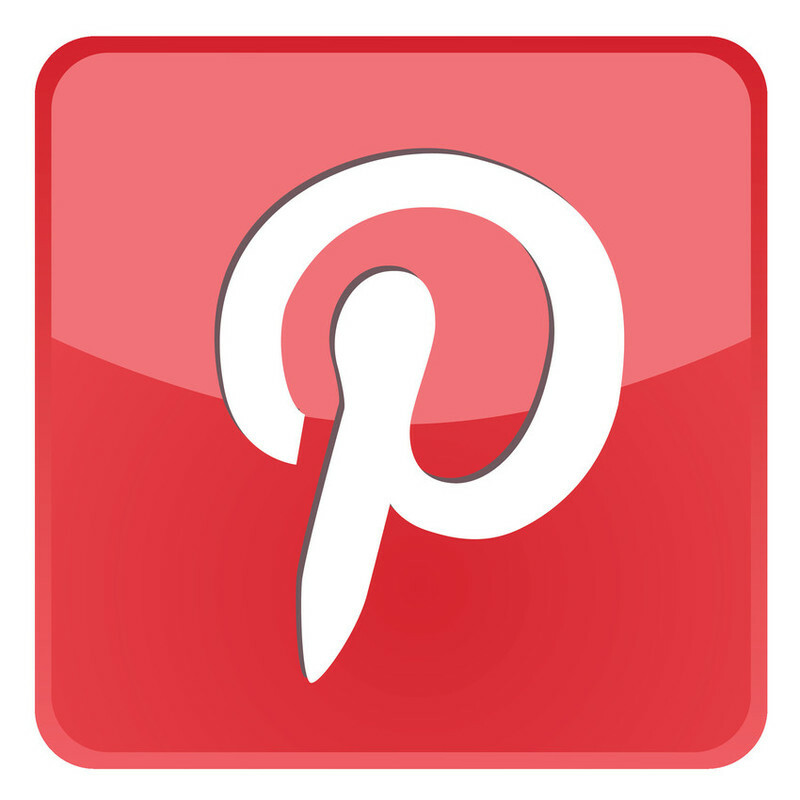 Pursuing a Passion. Becky Tilson was nominated as one of the 2018 Groups Today Top 10 Next Gens by readers for making a difference in the industry. She's the owner of, and works as a travel consultant for, Tilson Travel, a travel agency that works with groups, companies, families, couples and individuals to create memorable and exceptional travel experiences. 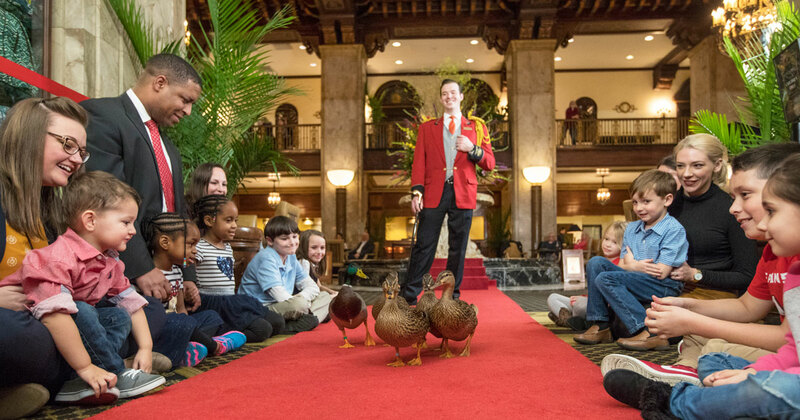 Every day at 11 a.m., Anthony Petrina marches ducks down a red carpet and into a fountain.